It's senior year and Greg Gaines has managed to make it thus far through high school maintaining social invisibility by being cordial but not overly friendly to every single group at his school. 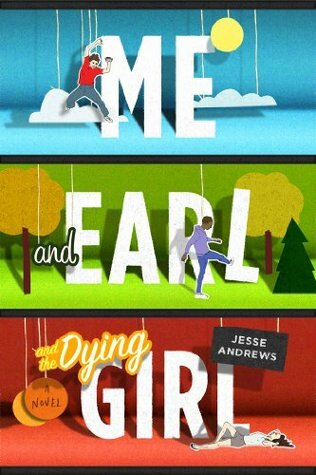 He has only one (albeit unlikely) friend, the short, African-American, foul-mouthed, chain-smoking Earl. During their free time, they play video games and make their own movies--horrible movies, with no redeeming value, according to Greg, but it amuses them and occupies their time. 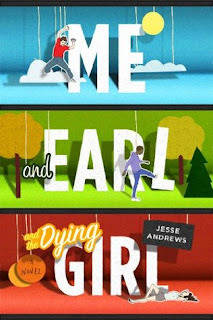 Earl fully intends to finish out high school under the radar and hanging out with Earl in his spare time--until Rachel gets cancer and Greg's mom decides they should be friends. Against his better judgement and in spite of his almost unbearable awkwardness, he does. Or he tries to. And then he and Earl decide to make Rachel: the Film. And Greg starts to lose all hope for his invisibility. Y'all, this book is HILARIOUS. I know it seems unlikely since the word "dying" is actually in the title, but I laughed until I cried. Greg is narrating the story, and his self-deprecating humor lightens the mood considerably, he refers to this book as a "horrifyingly inane ... unstoppable barf-fest." The best part of this book might actually be Earl: crude, rude, disgusting, and surprisingly sincere. This book is a winner. Check it out here. We know you love teen materials at CMRLS because of all of our awesome and up-to-date YA fiction: the thrillers, the mysteries, the dystopias, the contemps. But we also know that you're in school and that you have to write papers, do projects, and finish homework. We also know that sometimes, you're just interested in stuff. 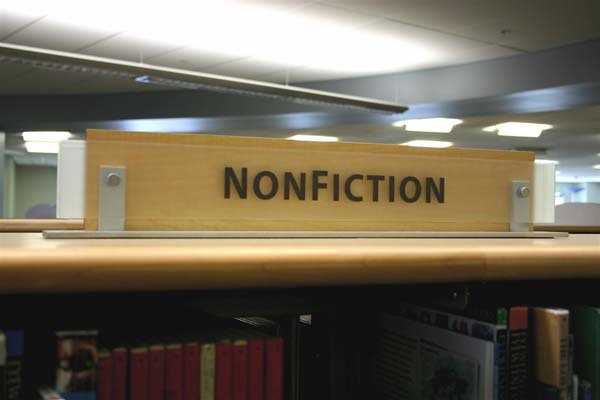 Here at Pearl, we've recently gotten in a whole lot of new nonfiction books. These are great sources for your research papers, they'll provide information for your essays, and they're more reliable than Wikipedia (we know your teachers limit those internet sources!)! We also have new books on the most up-to-date world events and issues, like the Gulf Oil Spill and the Haiti Earthquake. We have several new biographies, and also some books about US history, with topics like the Orphan Train and US Involvement and Vietnam. 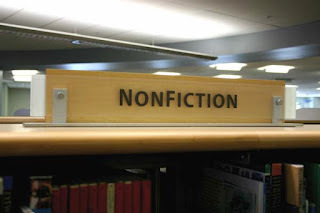 These books are located on the nonfiction wall of the Teen Center. Ask at any desk for help! Here's a complete list of our newest YA nonfiction titles. Quick to request! And as always, if you feel that we're missing something (a specific title or information on any topic) in our collection, let us know! It's Teen Tech Week and we want you to show us your Wii skills! All this week you can challenge a friend to a game on our Wii and the winner will be entered in a drawing for a $25 gift card! For more info call 601-665-7648!